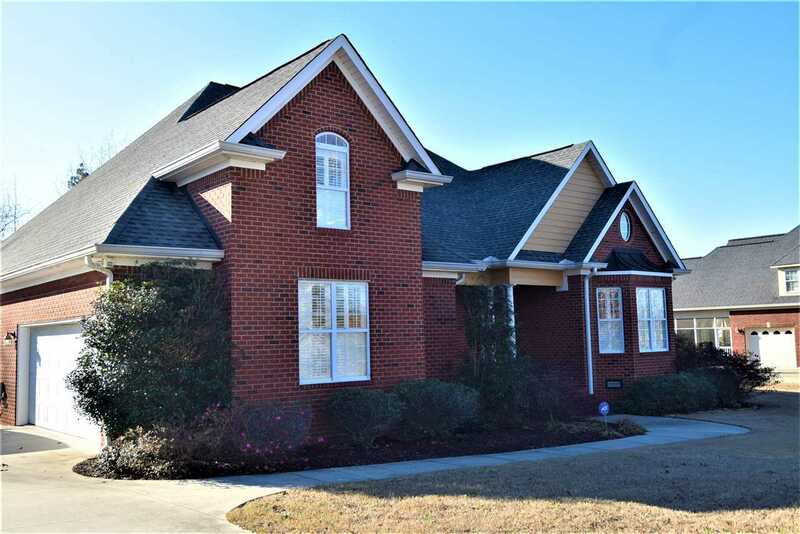 Custom executive home in a golf course community on Lake Guntersville. This spacious 2636 square foot 4 bedroom, 3 bath open floor plan home features vaulted ceilings, kitchen open to the great room which makes this home ideal for entertaining family and friends. The large master suite with hardwood floors and trey ceilings opens onto a screened porch sitting area. 3 additional bedrooms for housing a large family or visitors. The bonus room above the garage makes for a great children's play area or media room! House also has a security system, sprinkler system and is on a level lot for children to play outside.